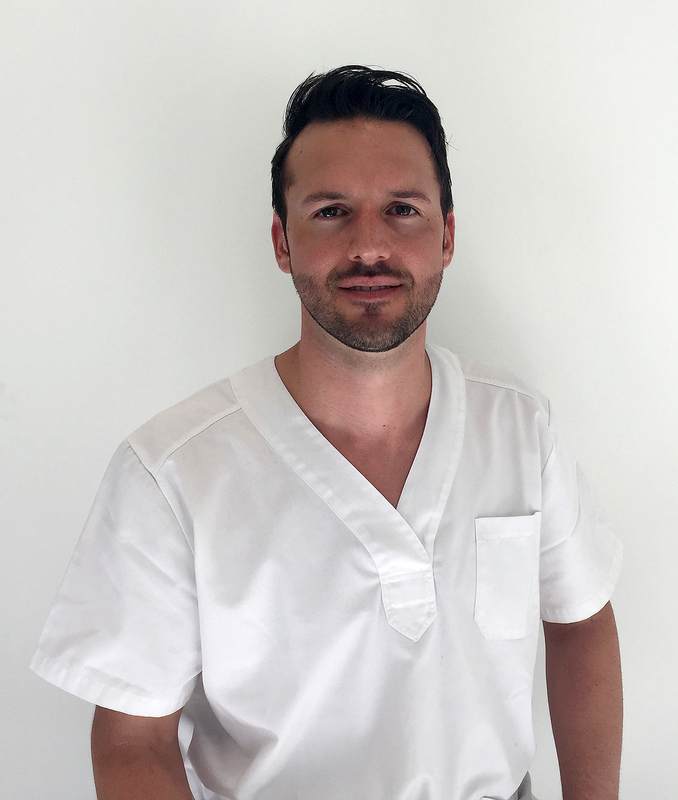 Vincent Paris received his diploma as a physiotherapist in 2005, after 4 years of studies in the Faculty of Medicine of Strasbourg. 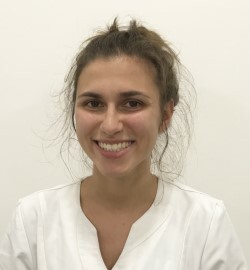 In parallel, he studied osteopathy for 5 years from the Formation Européenne Médicale and obtained his diploma in 2008. 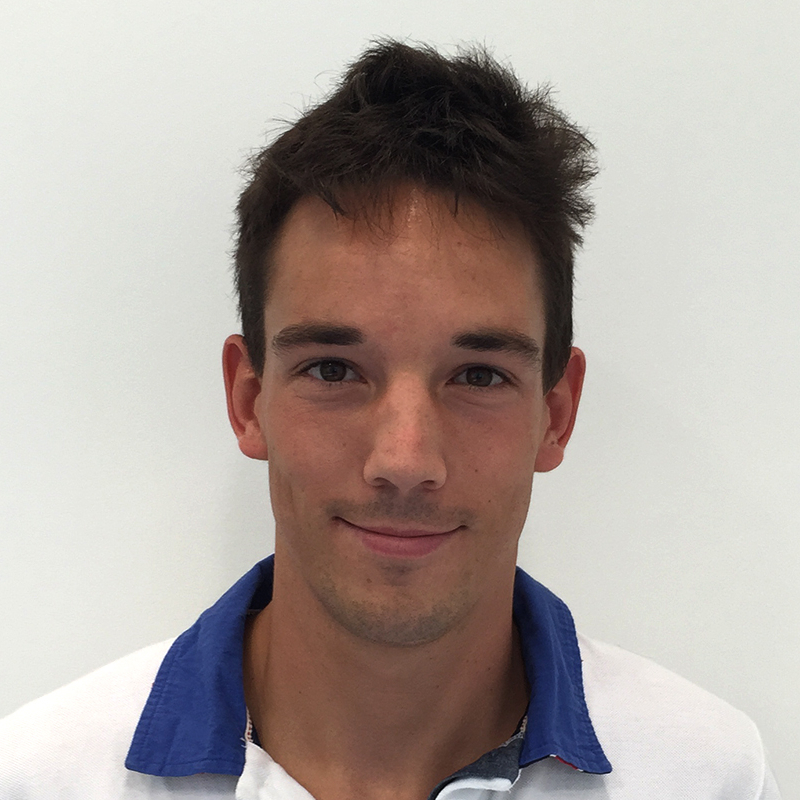 From 2005 to 2011, Vincent specialized in different fields like foot reflexology, kinesio-taping, reboutement, overall postural reconstruction and cranial osteopathy in children. In 2009, he joined a Physiotherapy practice in the city center of Luxembourg where he practices physiotherapy and osteopathy. 2 years later, he became the owner of the place and created his TERAPI brand. 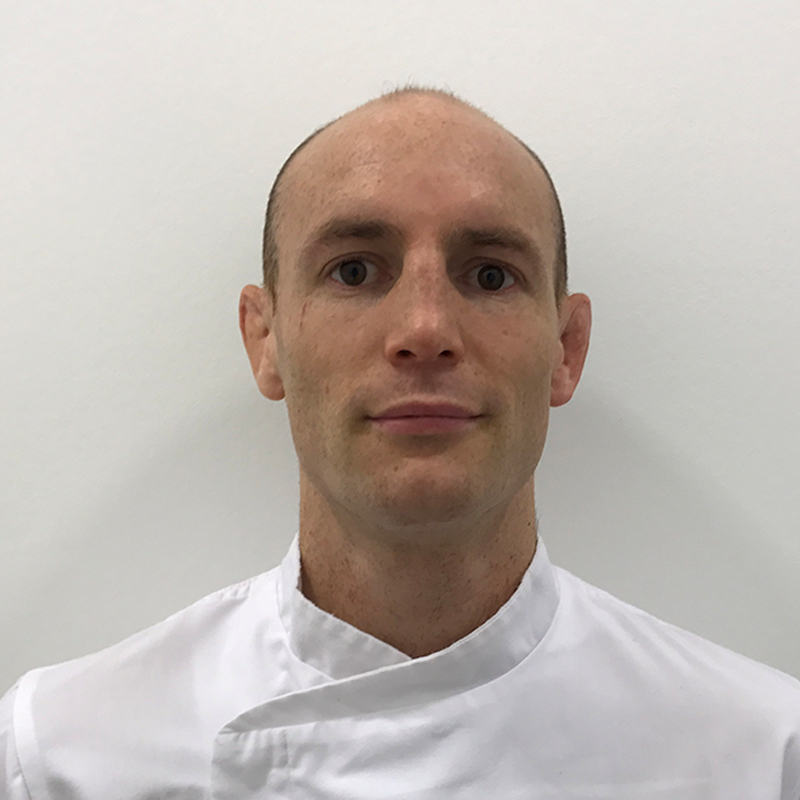 In 2013, Vincent covered the Kiné Sport curriculum, which is currently the benchmark for sports training in Europe for sports physiotherapists and osteopaths. 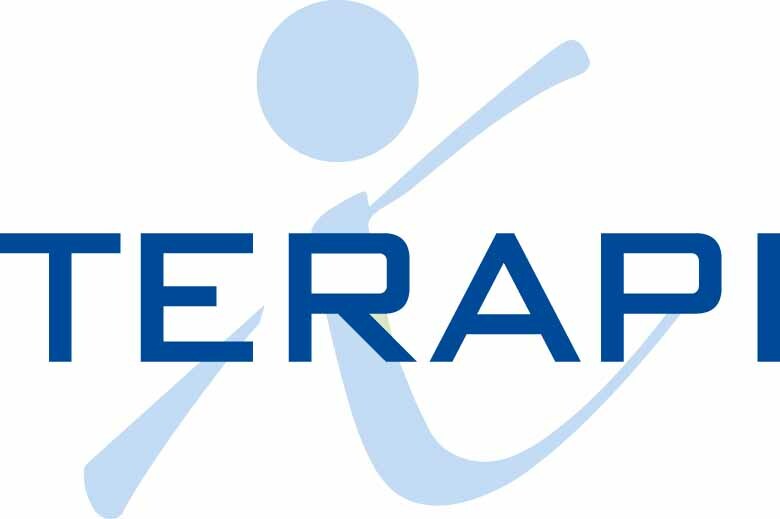 In 2015, Vincent expanded TERAPI’s activity to include collective courses and endermology.